I’ve had a few sugar cravings this week, which isn’t surprising according to Sarah’s ebook. I’ve also had my menstrual cycle to deal with, and oh, that pesky lack of employment. So yeah, I’ve had a few. Mostly I’ve dealt pretty well with them, but I’ve occasionally dipped a teaspoon in a jar of Chocolate Coconut Butter. I’ve had this tiny jar for weeks and weeks and only if I’m desperate do I open it. Because it’s incredibly rich (almost over-powering), that’s really all I need. Not even a full teaspoon of it at a time. More than anything, I’m noticing that eating something sweet is just another habit. Something I’ve learned to do over many years, and giving up that pattern of behaviour is more difficult than the physical withdrawal. But I’m learning new behaviours. For example, a trip to the movies doesn’t have to automatically = eating sugary crappy foods. At a pinch, I can go to the supermarket and grab some good quality cheese and nuts from the deli. Or make my own popcorn (seasoned the way I like it) at home. 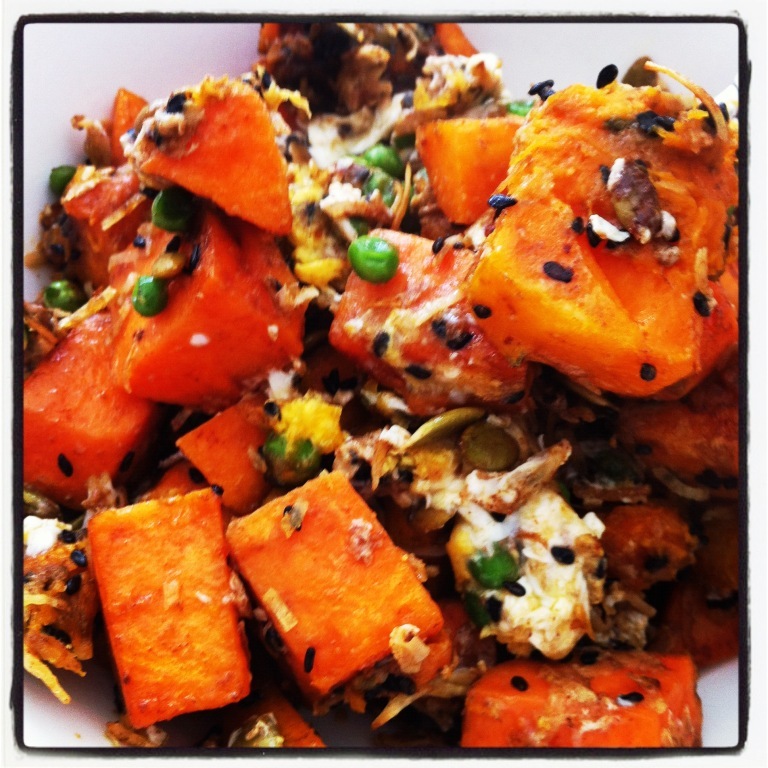 This is a wonderfully nourishing meal and an awesome alternative to the usual breakfast fare. I felt like something other than poached eggs this morning and… voila! It’s brilliant. Not to mention sugar and grain/gluten free and super-tasty. 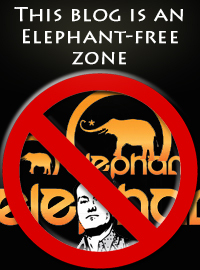 Anyway, this post is sort of about just that: alternatives. Doing and seeing things differently. In a really intangible way that you can’t measure or touch or truly understand with the logical part of the mind. Which makes it hard to write about, but I’ll try. I still don’t have a job, and I’ve gone through about fifty modes of dealing with this unpleasant fact in the last couple of weeks. If I pay attention to the stark reality of being jobless only weeks from Christmas and the no-hire zone of New Year/early January, I absolutely freak out. With heart in my throat and chest-tightening anxiety that is not helpful at all. Nor does it do much for my confidence or ability to think outside the box. The reality about the digital industry in Melbourne is that it’s pretty small and still relatively immature. Surprisingly so given that this is 2011! Sydney has in recent times overtaken Melbourne in terms of numbers of digital jobs. Which just makes me want to move back there!! Also recruitment agents here are more often than not, sub-par. According to one recruiter I spoke to, there’s a low barrier to entry for becoming a recruiter, many agencies are competing to fill the same jobs and my skills are quite specialised. So if the recruiter has no real experience in digital, it shows. Painfully. But sadly, these unskilled people are all too often the go-between for roles I’m likely to apply for. The more I worry about not having a job and when I might get one, and why didn’t I get an interview with that company etc etc etc… I feel like I’m missing out on something important, and it’s that intangible “thing” that I’m trying to convey here. 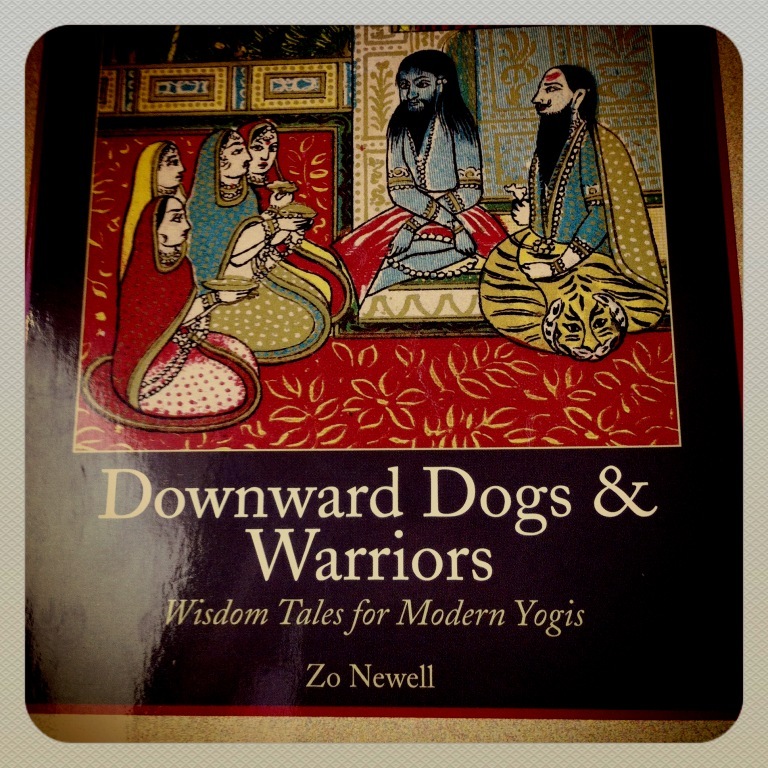 Today I finally picked up Downard Dogs & Warriors by Zo Newell. It’s been sitting on my bookshelf for months and months. Very soon I’ll have finished reading it however because it hooked me from the first paragraph. Early on, it contains the phrase: “no visible means of support”, which has a completely different meaning in the context of the story being told than the thoughts it sparked in my mind. Because one could say that right now I have no visible means of support. Yet this does not mean I am unsupported. Not at all. There’s the little bit of extra yoga teaching being thrown my way. The Self-Alignment Kit I was gifted with at the right time. The kinesiology appointment I was allowed to have on credit. The possibility of a little freelance work coming my way (setting up a WordPress site). And a good friend (who reads this blog, thank you darling!) who connected me with her friend to see if I could do any copywriting or any other work with her. Another friend who offered me some amazing natural skincare products including moisturisers and cleansers (excellent timing since I was running low). The words of one of my yoga teachers also resonate right now: the Universe will always provide. Maybe it won’t be the job that I think I want or need that comes through right now. The support I really need is emotional and financial. I need money to pay my rent and bills and so I can eat. It just mightn’t come from the places I’m expecting it to. 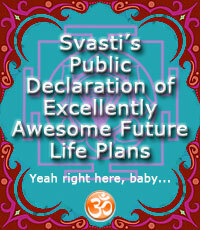 So I need to stop telling the Universe how to support me, and just let it unfold as it will. Which is challenging when talking about my financial well-being. It’s counter-intuitive to not plot and plan and scheme and have a back up plan and a second back up plan. But it’s much less exhausting to trust in the process of life. Tuesday night I went to teach my yoga class as I always do: with a mix of a half-formed plan and an open mind about what will happen in the classroom with whoever turns up. I have some amazing repeat students, and a bunch of drop-ins who float in and out. They all have their own physical challenges, and for some reason they love my class. Last night I heard that one of my regulars has been “raving” to her friends about the school I teach at, and my classes. Which is always completely unexpected because I’m still such a newbie teacher. But then something must be working right, yes? Quite often, what goes on in the room has little to do with me or my plan. Occasionally I find myself spontaneously offering tiny morsels of the teachings I’ve been blessed with over the years and sometimes, there are receptive ears for these wisdom seeds. As I walked away from the school at the end of the class, I thought about how magical teaching yoga can be. I started to wonder what life would be like if I approached it the way I do teaching. With surrender. I don’t feel the need to control every moment of what I teach. I don’t kick myself if the class plan I was thinking of goes out the window. I never worry about the number of people in my class, unless there are too many! I hate for everyone to be too cramped in my wee back room. Basically, I let go. I allow my training to do what it will, and I use all of my senses to respond to my students. I know the class will work out, no matter what. It even works out when there are so-called “difficult” students in the room. I don’t try to teach everything I know about every given pose or aspect of yoga at any given time. When I’m teaching and especially at the beginning and end of the class, I open up to the Universe and offer my prayers and thanks for being able to pass these teachings on to others. I connect to my teachers and their teachers and I ask for their guidance. I don’t expect anything in particular to happen as a result. I just let it be. This creates flow, and when my energy is flowing everything feels lighter. Easier. Happier. I know I’m asking a lot of myself to take this approach to my current unemployment situation, but maybe it might just be exactly what is needed. So, let’s see, shall we? I like your plan on surrendering, but I can appreciate how difficult that could be. I am a PLANNER. I like to PLAN things, and although I’m not as type A as many of my SLP colleagues, I definitely get stressed w the unknown. It’s inspiring reading your strategies! I need to follow your example and my stress levels would decrease quite a bit! I do hope you find some ways to reduce your stress levels!